Yahoo today announced a week-long auction between November 14 and November 21 for “premium” domain names it has picked up over the years. Prices set for the domains range from as low as $1,000 to as high as $1.5 million. The cheapest two, cyberjokes.com and batoota.com, are up for grabs starting at $1,000 to $5,000. The last one, av.com, is however by far the most expensive: $1 million to $1.5 million. When you’re a company that’s been around as long as Yahoo, there are lots of fun things that you stumble across. This year, we found a huge list of domain names that the company has owned for quite some time. As we discussed what to do with them, it became obvious that it was time to set them free…back into the wild of the Internet. Surely, creative people, businesses and entrepreneurs could come up with something great to do with them. They could even spark some brand new ideas or companies. We find it hard to believe that Yahoo is putting these back on the market out of its own good will. 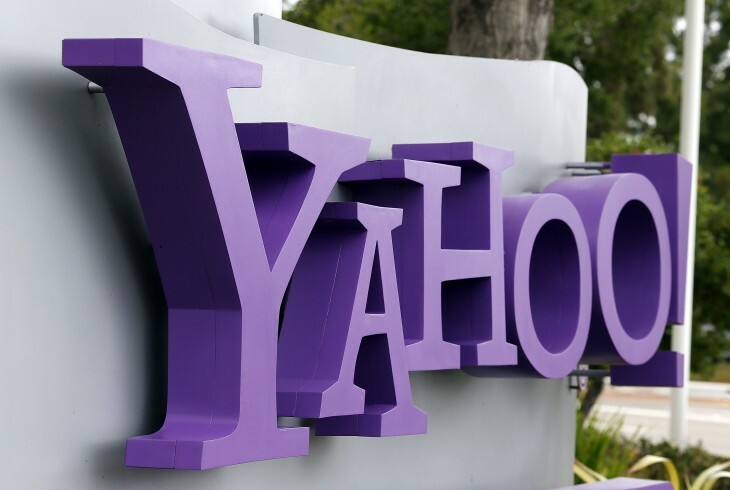 The company has simply decided it wants a quick revenue bump as these domains have likely hit their peak in value, and Yahoo has no use for them anyway. 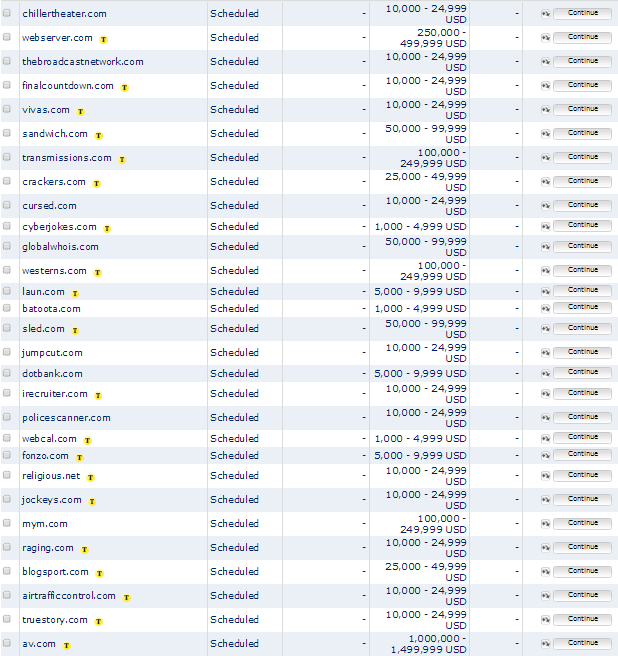 If Yahoo manages to sell most of these domains, it should be able to generate a cool few million dollars. For a company that sees quarterly revenues of over a billion dollars, that’s not a big deal, but it definitely can’t hurt either.